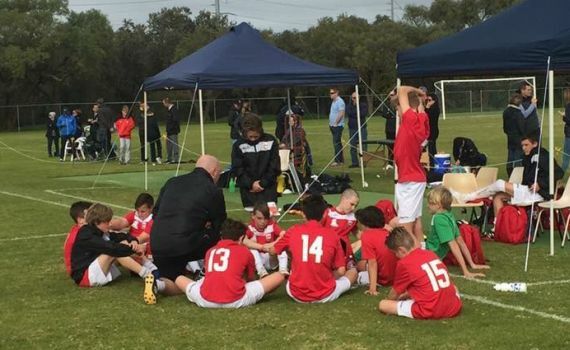 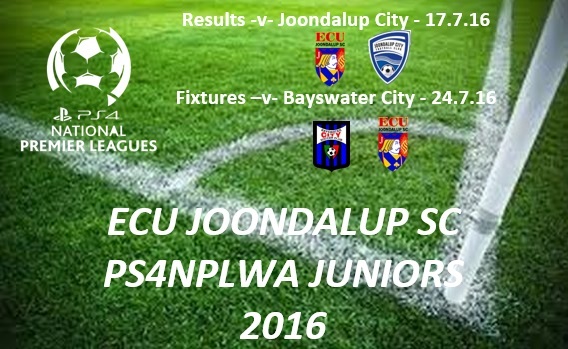 ECU Joondalup under 13’s NPL side have made it through to the Football West Smarter than Smoking Junior Cup Final after a 2-0 win against Melville City at John Connell Reserve last Saturday. 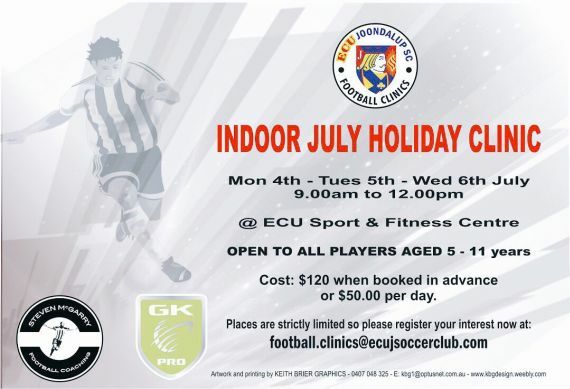 July School holidays are approaching fast, so here’s a chance to develop and enhance your football skills in a fun filled and professional environment at our Indoor holiday clinics. 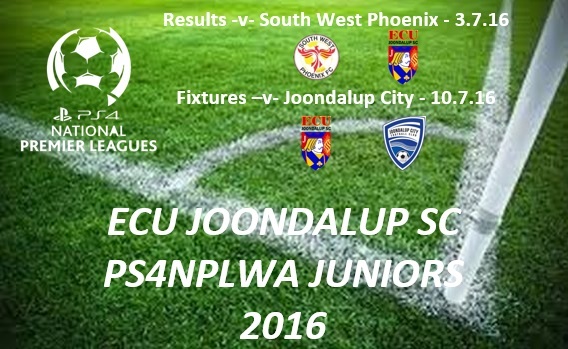 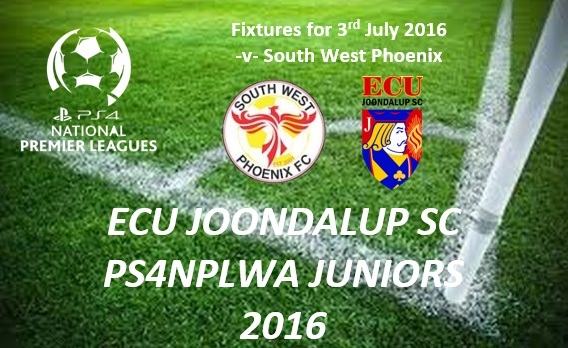 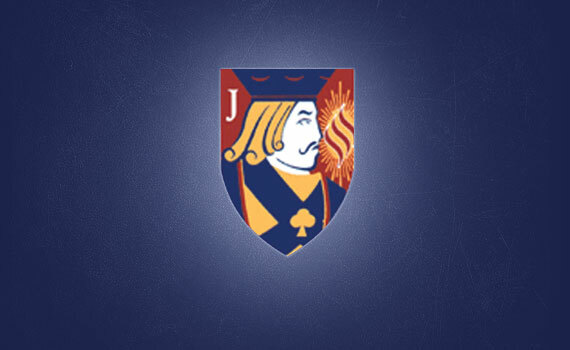 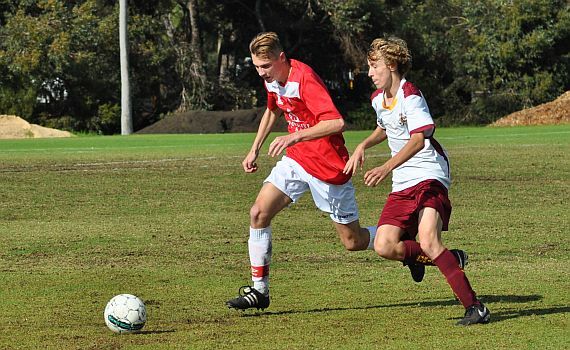 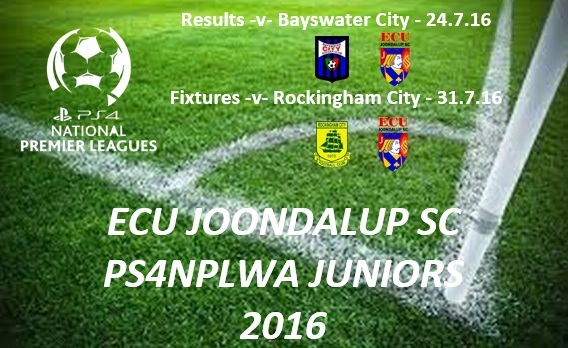 ECU Joondalup SC juniors are in PS4 NPLWA Group B action this weekend when they make the long trip to Bunbury to take on South West Phoenix in Week 13 at HAY PARK MULTI SPORTS PAVILION, Rotary Avenue, Withers on Sunday 3rd July. 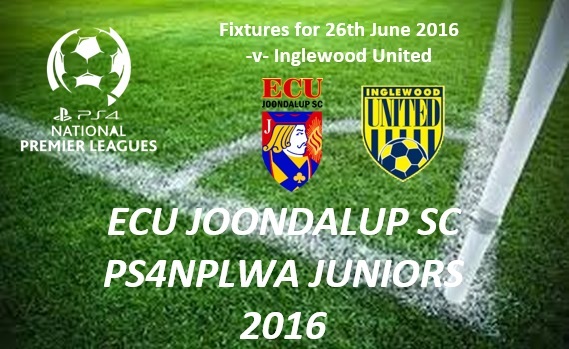 ECU Joondalup SC juniors are in PS4 NPLWA Group B action this weekend when they host Inglewood United in Week 12 at the ECU Football Stadium on Sunday 26th June.